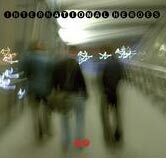 International Heroes is a rock band, a unit, a family comprised of four core members hailing from Seattle, Washington USA. Mark and Zia are old friends who have known each other since High School while both growing up in Spokane, Washington and playing in various local bands. 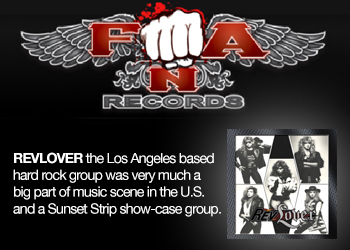 Zia went on to play drums in the now defunct band The Mayfield Four (Epic Records) until 2002. In 2003, the two began collaborating and writing music together until finding Trevor and Caleb to complete the core of the band. All four members share songwriting duties with music typically written by Mark, Zia and Caleb and vocals/lyrics by Trevor. 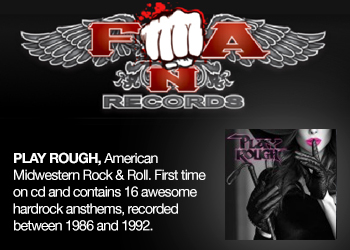 Lyrically, the themes are both personal and universal utilizing Trevors passionate and distinctive smoky voice. 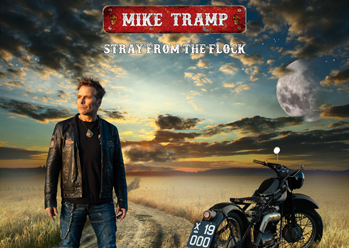 Musically, the songs are rhythmic, pounding, driving and dynamic focusing on melody. Expect to see uncompromised true musicianship that is energetically charged via the bands live performances. The band creates rock music that is unique, melodic and explosive. We are not interested in sounding like anyone else out there right now; we just want to be true to ourselves, make music that we are proud of and bring people in to be a part of what we are doing.